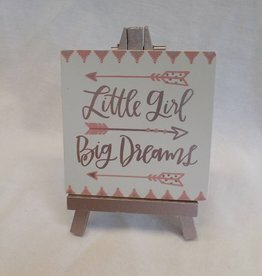 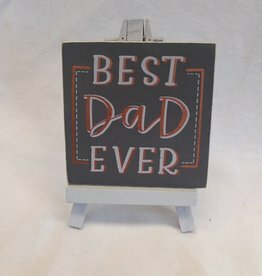 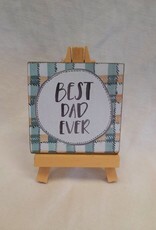 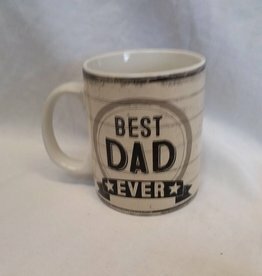 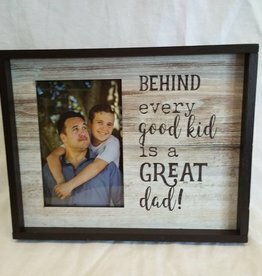 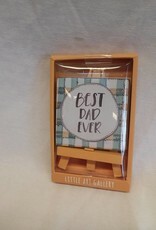 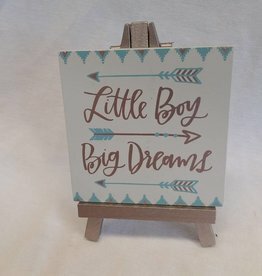 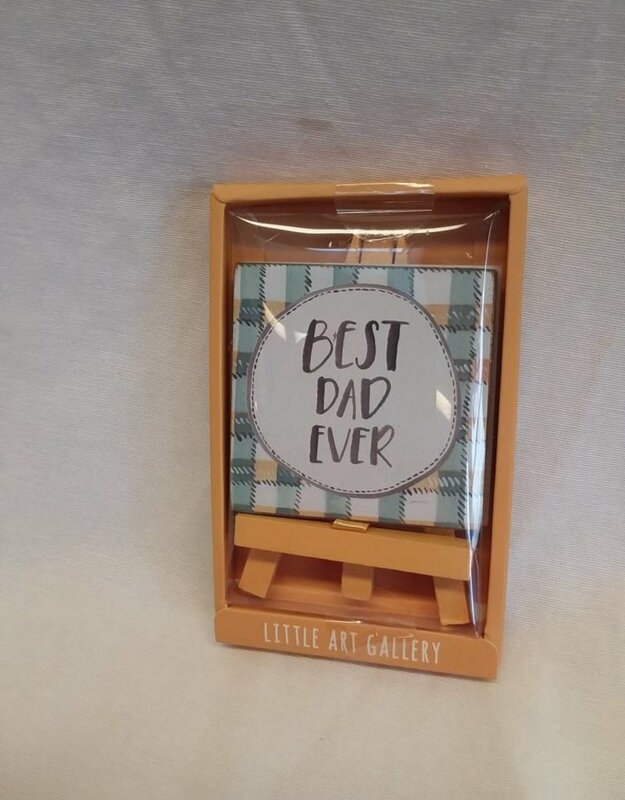 Best Dad Ever mini easel art sign. 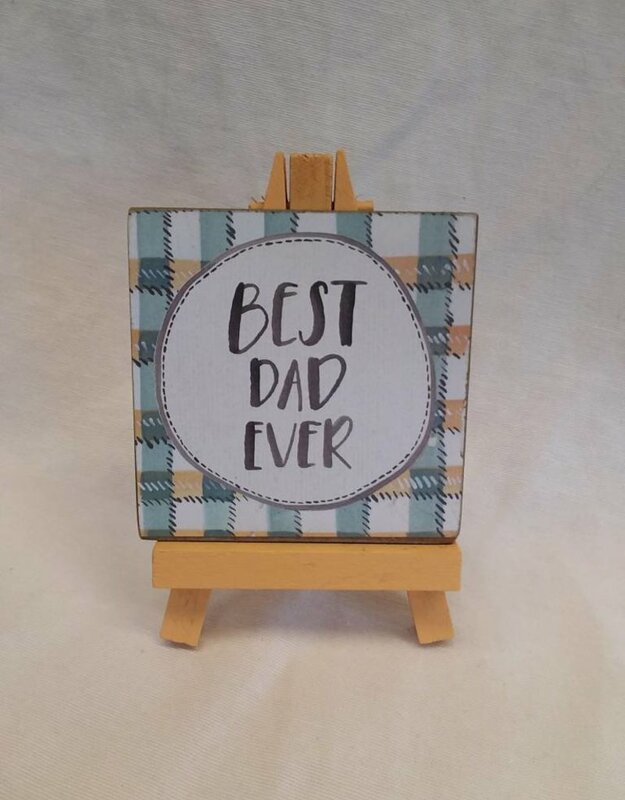 Plaid background. 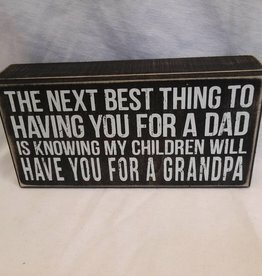 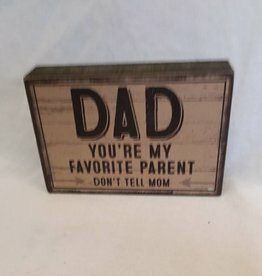 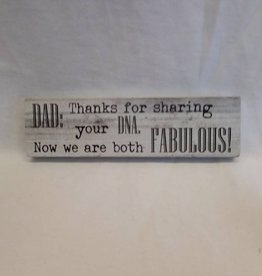 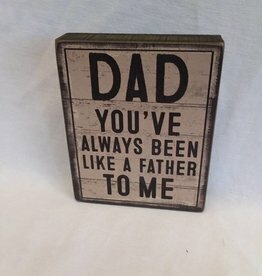 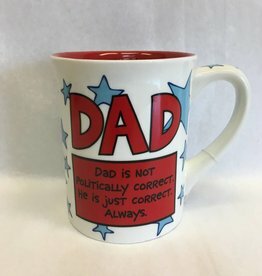 Dad You've...Father To Me Block Sign, 4"x5"x1"